Looking for a good Kindle Book for bedtime, vacation or the pool? If so, Amazon is offering Top-Rated Kindle Reads at $2.99 each! Amazon / Ladders, Yeti Generator, Binoculars + More! Today ONLY - you can snag some HIGHLY RATED deals for your home! This selection of V-Tech toys is up to 50% off at Kohls.com. 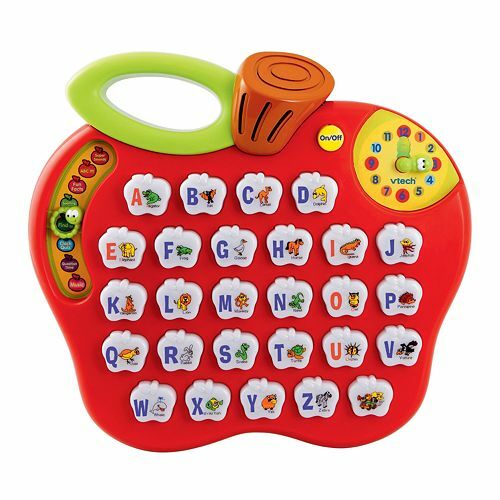 Use promo code VTECH20 for an extra 20% off. Then add code ICECREAM20 for another 20% off! Shipping is free when you spend $75 or else it adds $8.95. Hurry as best selections are going fast! If you need a new phone you'll want to check out this deal! This is how I bought my iPhone 6 at a super great price! Apple iPhone 5s 16GB, 32GB, or 64GB Smartphone (GSM Unlocked) (Refurbished) for $179.99! Sports Authority takes up to 40% off sitewide during its Going Out of Business Sale. Prices are as marked. Shipping starts at $6.99, or get free shipping on orders of $39 or more. 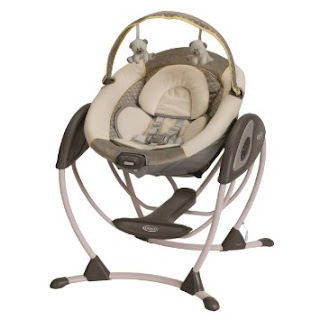 These items are only returnable until June 25. I found several shirts for women marked down to as low as $5! Hurry over because today only get this Shark Rocket Powerhead Vacuum with 2 Brush Rolls and Compact Handle only $129.95 (Retail $206.58) Shipped! Or you can choose 5 Easy Pays of only $25.99! I love this! Today only get this Merry Garden Kids Wooden Picnic Table for only $42.99 (Retail $79.99)! I have never seen these before but thought they seem pretty cool! Great gift idea! 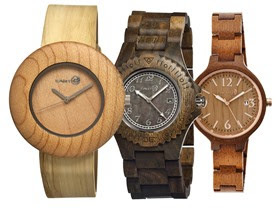 Right now get these Earth Wood Unisex Watches starting at $39.99 (Retail $175+). There are multiple styles and colors to choose from. Check out all the other great styles HERE! 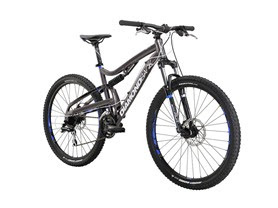 Right now get this Diamondback 2016 Recoil Mountain Bike for only $499.99 (Retail $800)! Available in FRAME SIZES: 16", 18", 20"
Small (16") = 5'2" – 5'6"
Medium (18") = 5'6 – 5'10"
Large (20") = 5'10" – 6'1"